At the start of the half term, we enjoyed a visit from a passing highwayman. 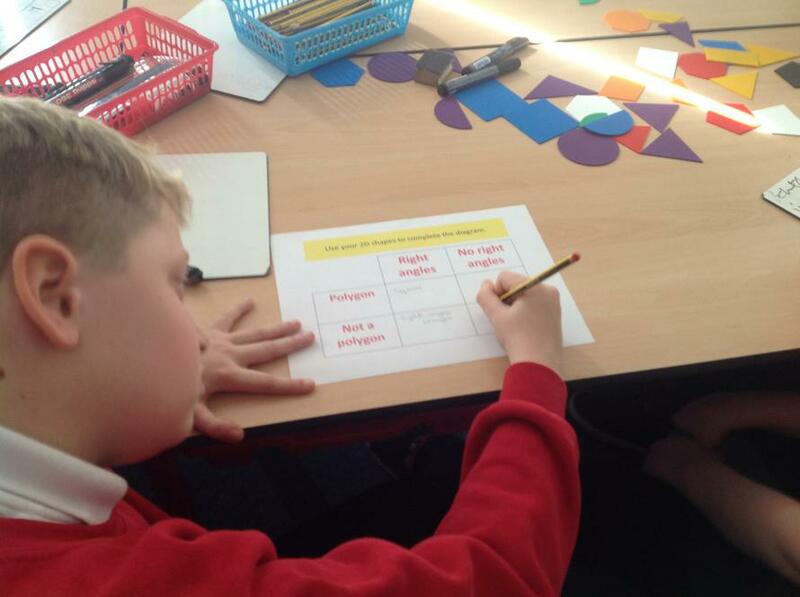 This inspired our literacy work for the half term. We studied The Highwayman by Alfred Noyles and wrote from different characters’ perspectives in the form of diaries, monologues and letters. In art, we looked at the work of various sculptors including Barbara Hepworth, Alberto Giacometti and Henry Moore, discussing similarities and differences between their style and using technical language associated with sculpting and sculptures. Using different media including clay, wire and tape, we created our own sculptures using the three artists studied as inspiration. We also enjoyed a day at the Yorkshire Sculpture Park, seeing some of the sculptors’ work in real life and completing a sculpture trail through the park. On Friday, Year 6 presented an amazing assembly to their families celebrating their time at Redscope. Please click on the link to view the videos of fabulous singing and wonderful memories. After working so hard towards our SATS and trying our best during SATs week, we were all ready for a bit of adventure in the great outdoors! During our three-day residential, we all pushed ourselves to our limits and participated in all the activities that we did: kayaking, rifle shooting, giant swing, Jacob's ladder, vertical challenge, sensory trail, orienteering, problem solving and campfire. The weather couldn't have been any better; we all enjoyed ourselves and didn't want to come home! Following the visit, we produced persuasive leaflets to advertise the site to others and used Pic Collage to create a montage of our memories. We hope you enjoy looking at the examples below. 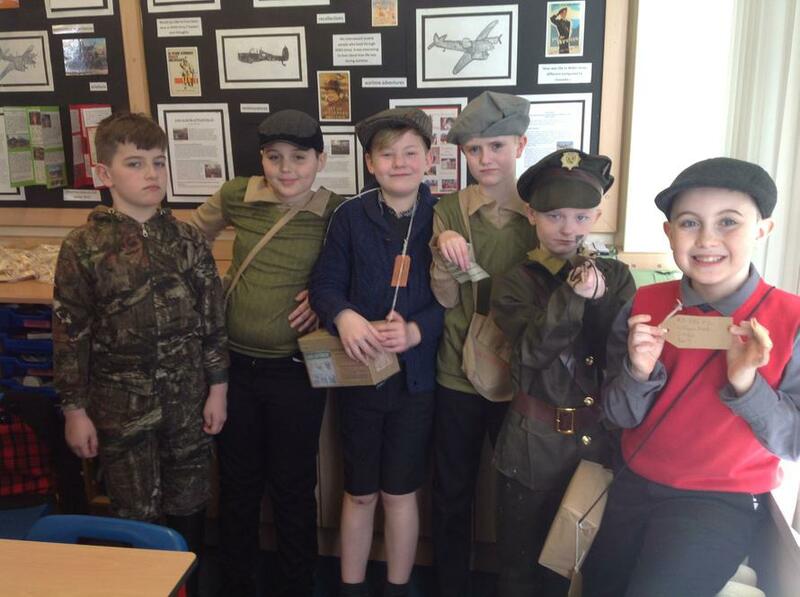 Year 6 were transported back in time for a VE Day celebrations and topic finale. 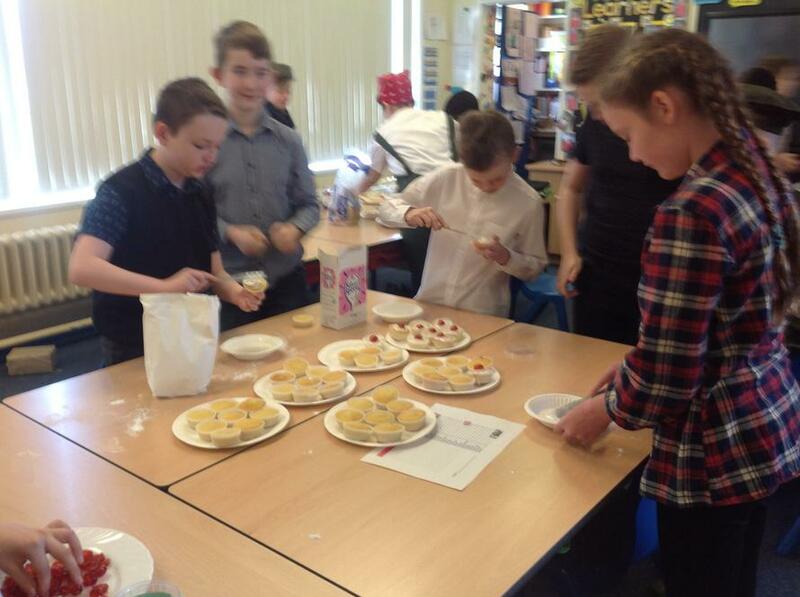 Preparations included fabulous teamwork to make bunting and party food. 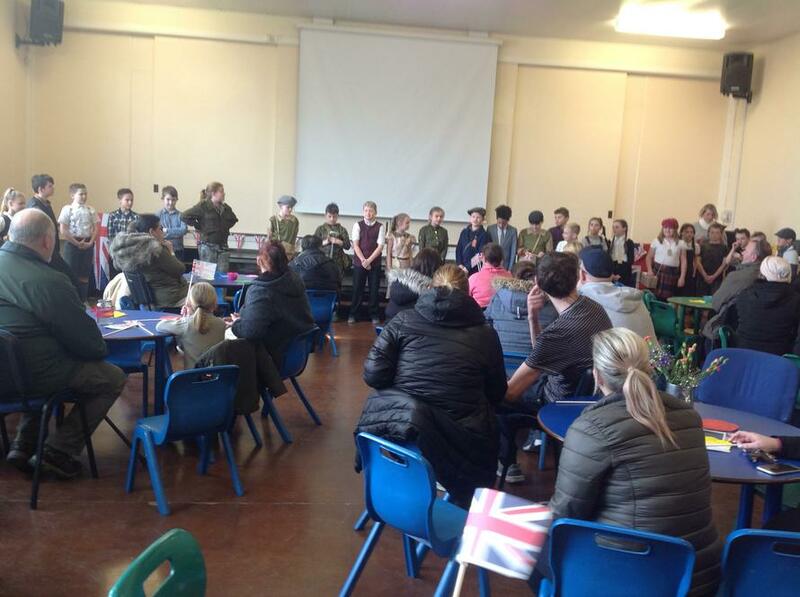 In the afternoon, the children shared their learning with their family and sang some favourite WWII songs. They also recited the poem 'Albert and the lion'. The children enjoyed creating leaflets and developed many skills including persuasion and ensuring their final design was colourful, informative and eye catching. 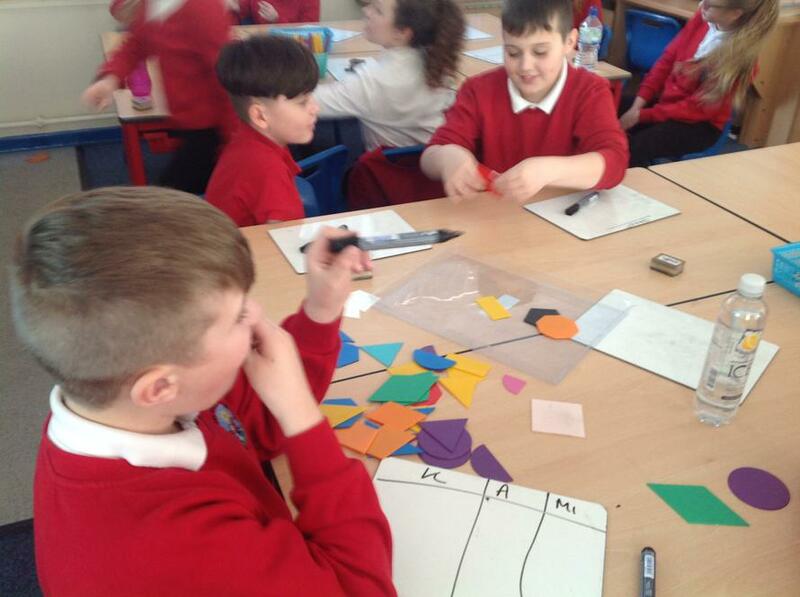 Following on from their visit to Whitby Abbey, Year 6 experienced a day in the life of a monk. Mrs Foxley Johnson, who is a Anti-Bullying Coordinator, visited school for the day. 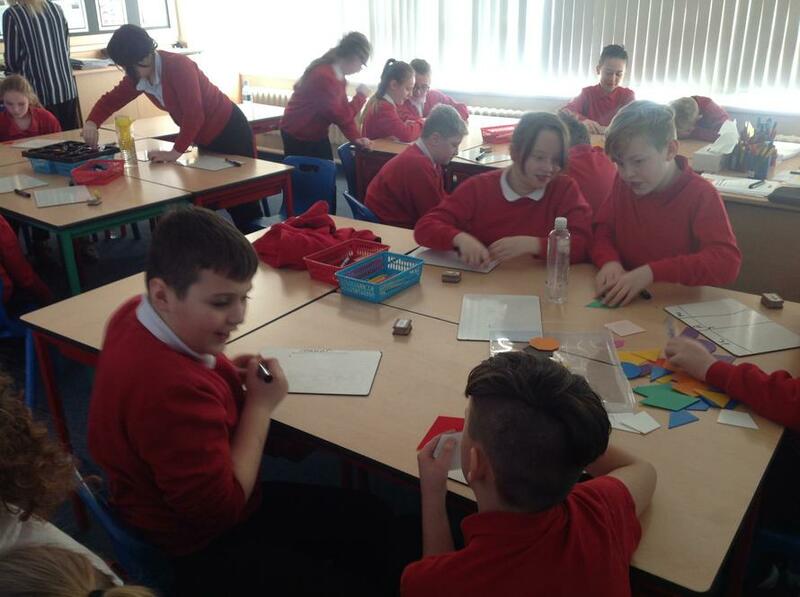 She is supporting Anti-Bullying Education throughout Rotherham Schools by offering relevant training and awareness, high energy and interactive student workshops, assemblies and group work. 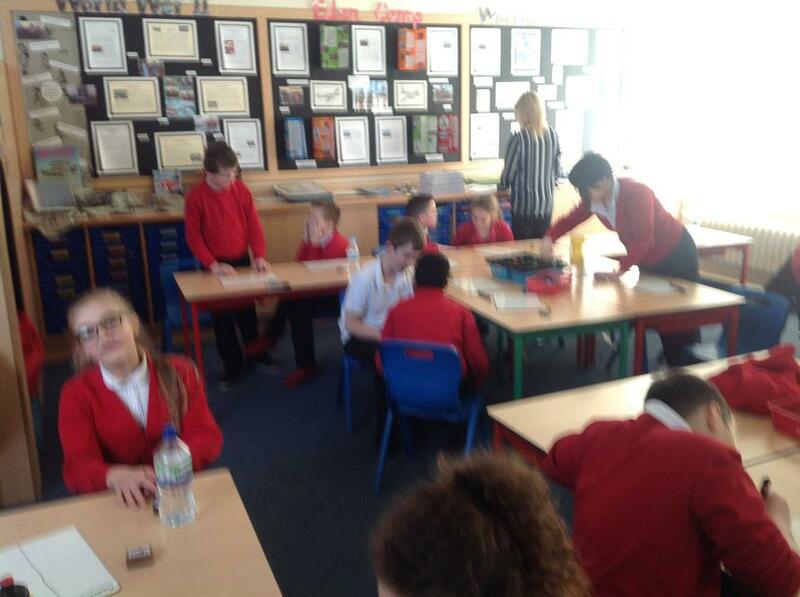 Mrs Foxley Johnson completed a conflict resolution workshop with Year 6. The children designed some fantastic home learning creations for their Coastlines topic. The children had a very creative time boat making and fundraising for the RNLI. 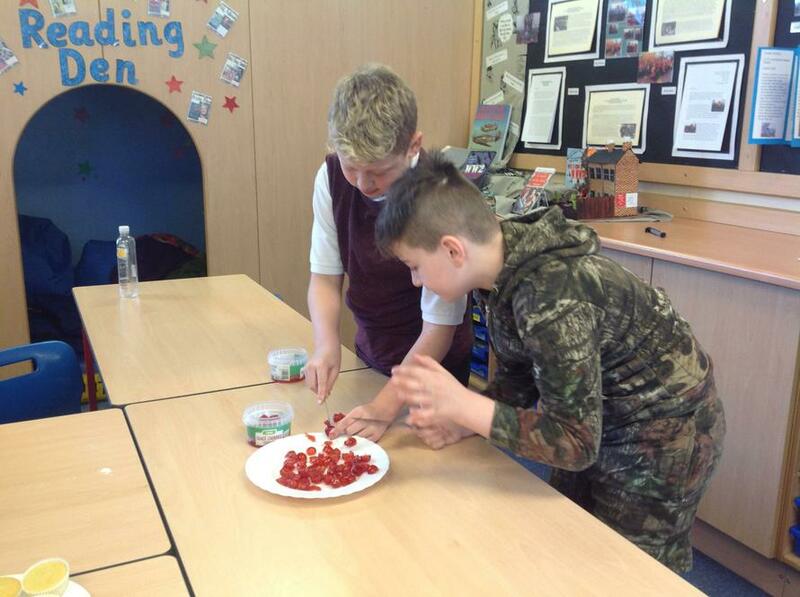 The children experienced a fantastic Science lesson at Winterhill School. Welcome to Year 6! In Year Six we have Mrs Bradbury teaching in class 14 and Mrs Walpole in class 13 and Mrs Naylor teaches science lessons. 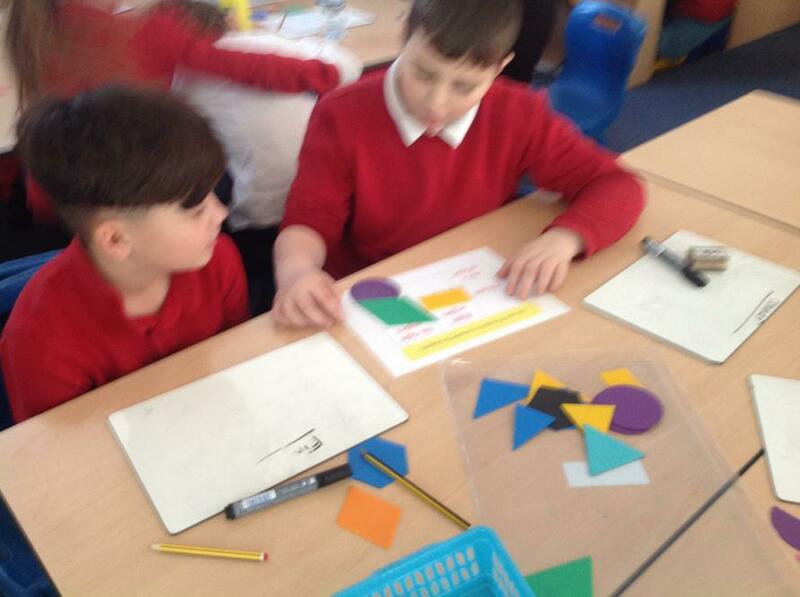 Mrs Smith and Miss Carratt support learning in Year Six as it is such an important year. The children have settled well into the demands of Year 6 and have already produced some fantastic work to a high standard. Our Learning Journey this half term will be about coastlines around the British Isles. 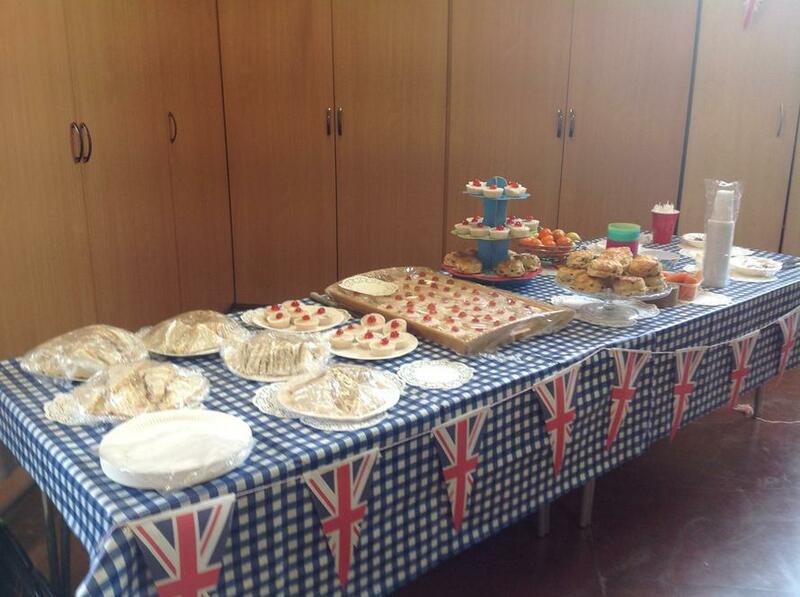 Our geography, history, art, drama and literacy work will relate to this theme. The children have already thoroughly enjoyed a visit to Crucial Crew this week and everyone is very excited about our residential to visit Scarborough and Whitby on Thursday 21st September to Friday 22nd September.